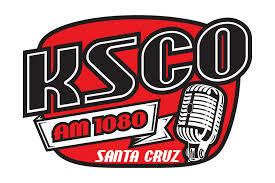 On January 17th, Tad Williams appeared on KSCO-AM, a talk radio station in Santa Cruz, California, where he discussed his writing. Among the topics he talked about were his “Bobby Dollar” series and his highly-anticipated return to Osten Ard in his upcoming sequel trilogy to the classic epic “Memory, Sorrow and Thorn” called “The Last King of Osten Ard”. Williams discussed with interviewer Ruth Copland how fun it has been to write the “Bobby Dollar” series. Ever the eclecticist, Williams also discussed mondegreens, Jimi Hendrix, and the newly-coined word “firstable”. In the interview, Williams promised “hundreds of characters” and many plots and subplots in “The Last King of Osten Ard”. He also stated that he is almost finished writing the first volume, The Witchwood Crown, and announced that he anticipates wrapping up the writing on this first volume around Spring 2015. The first volume is anticipated to be published in Spring 2016. Simon and Miriamele’s marriage will be explored in “The Last King of Osten Ard”. 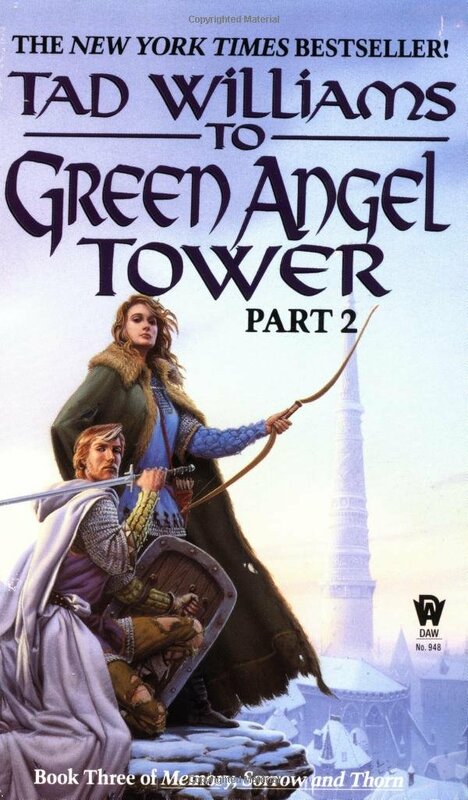 Williams also stated that part of the inspiration for the new Osten Ard books is the appeal of seeing how the world and the characters have changed over the last thirty years as the characters have grown and aged. He mentioned that “some of the characters” in “Memory, Sorrow and Thorn” married thirty years earlier, and how it would be interesting to see their relationship today, as someone who has been married himself for a number of years. Williams pointed out that the characters who were once teenagers will now be middle-aged, while those who were middle-aged during the events of “Memory, Sorrow and Thorn” will now be very old. An audio podcast, including the full interview with Tad Williams, can be found here (skip to 55:00 for the interview with Williams).